Going after and achieving your goals – be they personal, relationship, or business – requires self-awareness. Most of our behaviors are set by age 6 or 7 at the latest, how we handle stress, how resilient we are when we fail, how we motivate ourselves, etc. Therefore achieving, striving for, and creating the life we want requires us to become aware of what we do when we are challenged or under stress. Especially if those behaviors are destructive or result in self-sabotage. We can only change our behavior when we are aware of it. Some behaviors will be easy to change and some will require us to heal or release the emotions the behavior is defending, concealing, or protecting. 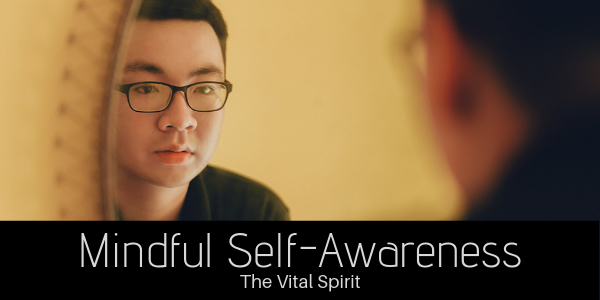 Becoming conscious or self-aware is part of a spiritual journey. A path leading towards knowing ourselves and expanding into our best version. Or as Maslow explains, Self-Actualization. If you are at a point on your journey where you would benefit from a witness, a cheerleader, a healer, and/or an interpreter, check out my new program, Empath Apprenticeship designed for awakened empaths seeking to thrive.